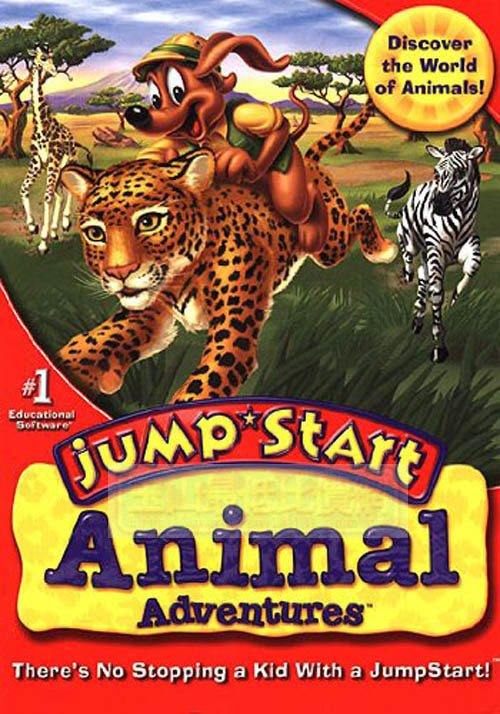 Over 40 unique animals in 16 action-packed activities. Strange but true animal facts. 4 exciting habitats around the world.